who are considering a career change and/or a new career direction. who are searching for the next step up in their career. who are seeking their dream career path. who are looking for career orientation, career guidance and advice on their career options. is what NotedCareers brings to manage your career when you put yourself in our hands. Give yourself a leading edge over your many competitors in the job seeking arena and workplace career development. also known as NotedCareers’ Career Management Programs. 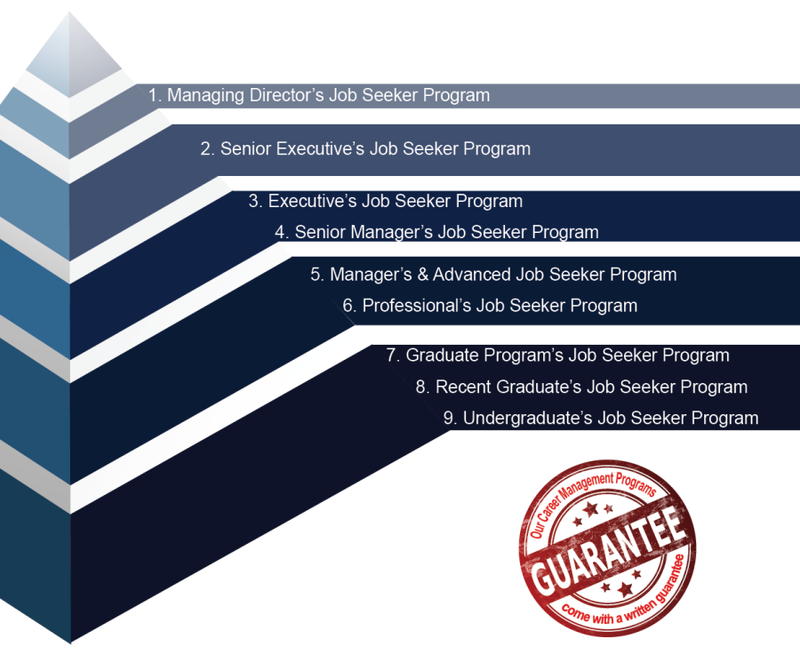 These programs are designed to bring you success in your job seeking quest for a rewarding and satisfying career. will be accommodated with our Career Management Programs fitting at every level of each individual’s professional career progress and across all disciplines. A full-service career coaching package includes all the functional elements of our full Career Management Programs but excludes career mentoring, career strategies, progress monitoring, career management and personal behaviours. A career coaching package including many of the functional elements of our full Career Management Programs but excludes career mentoring, career strategies, progress monitoring and career management and personal behaviours. Such answers are unique to the individual and the profession. This package includes a mock interview. Behaviour is always a key issue. Need some career advice and direction? Book an appointment to discuss your career issues. The structure, formatting and relevance of such criteria are critical to the first step of your applications. an overused word but under used activity”. executive coaching is before the fact”. are pre-designed to deliver solutions to meet a range of common challenges in management such as change management, new programs/projects and transitioning to new positions. is the mission embraced by our executive coaching services. This services helps to envision a positive growth and obtain achievable outcomes in the short, medium and long term. are offered in consultation with business management to analyse and define the outcomes and needs of individuals destined to receive the coaching. Customised packages are developed from our extensive catalogue of coaching modules. Book your free confidential appointment now to discuss your career with our consultants.